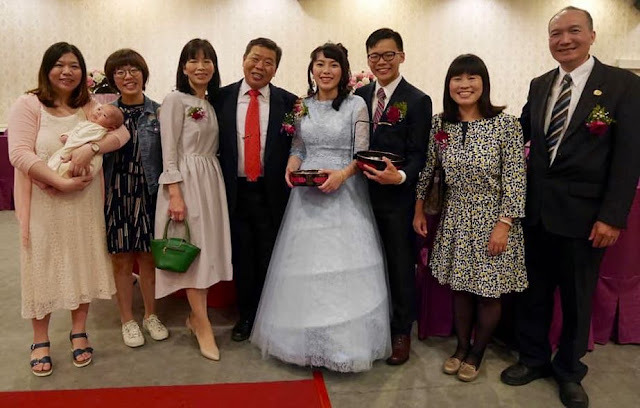 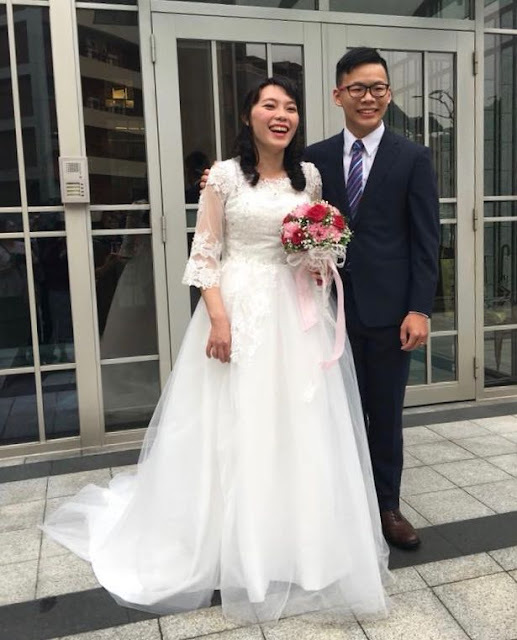 Taiwan Taichung Mission, 2013-16: 4-28-18 Newlyweds from Taichung! Last week I received a message from our favorite mission recorder in the Taipei Mission. 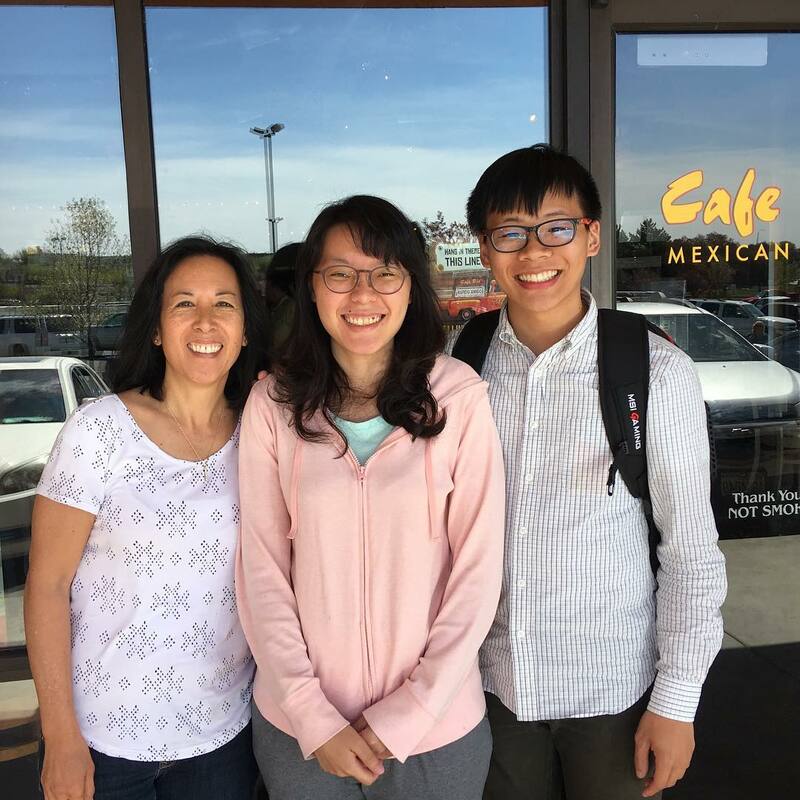 He is here with his wife to study at BYU's ELC program. 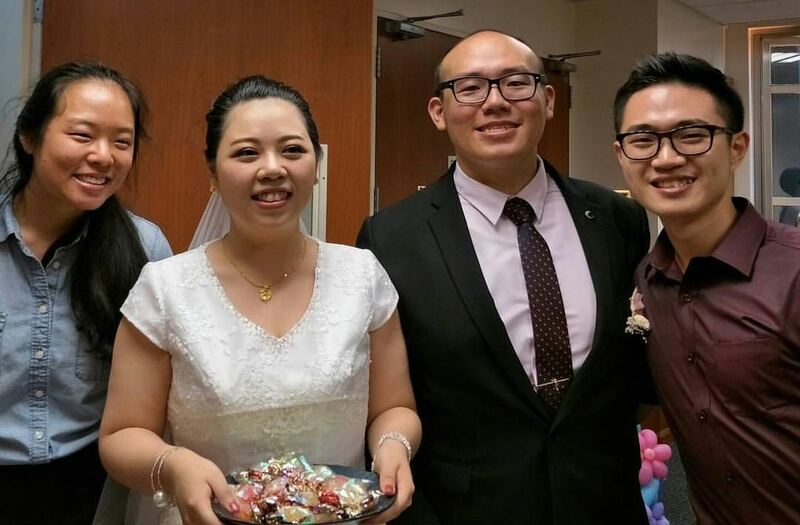 Sealed together for time and all eternity on March 3 in the Taipei Temple! 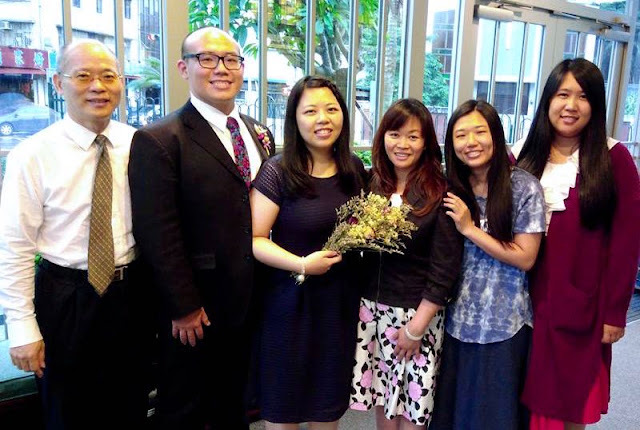 and so happy to find out they too were sealed in the Taipei Temple last year! So happy to see more of our missionaries together!